Gano Excel The Evolution of Coffee!! Gano Excel is the leading company in research, cultivation, and production of innovative world-class ganoderma lucidum nutritional products, beverages, and personal care products. Since its inception, Gano Excel has positively impacted the lives of more than 5 million people though our enriched product line. Gano Excel is the very first company to introduce Ganoderma Lucidum to the U.S market and produces the purest organic Ganoderma Lucidum ever. Gano Excel Inc., the makers of the World's First Healthy Coffee!, is grown and processed organically without the use of chemicals, pesticides, hormones or artificial fertilizers. Gano Excel Coffee beans and cocoa beans are purchased from growers subscribing to Fair Trade Practices. Ganoderma Lucidum enriched products, which contains the most powerful nutrients, to help your body to maintain its natural state of good health. It will also improve the level of health if there are health problems. 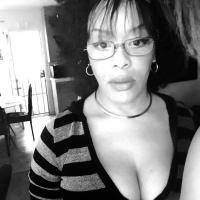 Be sure to watch the videos for more info. 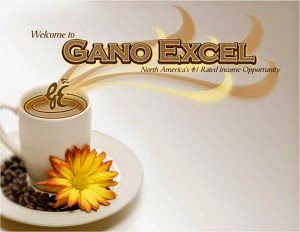 about the Gano Excel Opportunity and testimonials about ganoderma lucidum .. visit: "The Carter Coffee Brake"